Firefighters around Huntsville and Walker County want to remind you to change the batteries in your smoke alarms when you reset your clock for the time change this weekend. Nearly 3000 people die each year in the U.S. in residential fires. The sound of an alarm will give you and your family those few extra seconds to get out of your home if there is a fire. Checking your smoke detector batteries is one of the simplest and cheapest things you can do around your home to protect your entire family. 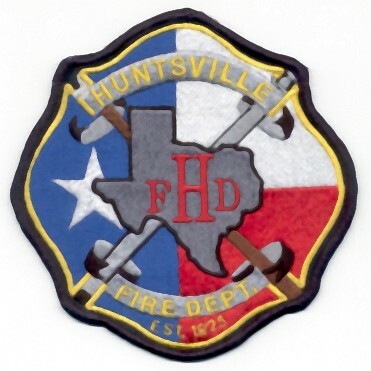 Contact the Huntsville Fire Department at 936-291-3047 to learn more or schedule a presentation for your workplace or organization.